International Day of Peace, the day intends to promote peace across the world. The day also aims to recognize and honor those who have worked hard to end conflict and promote peace. 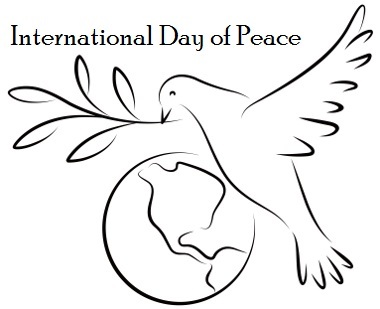 International Day of Peace was established by the United Nations in 1981. Initially the date chosen was third Tuesday of September and it was celebrated on this day till 2002. And then by 2001, the assembly decided that the International Day of Peace should be celebrated annually on 21st September. A peace dove flying with an olive branch in its beak is one of the universally featured symbols for the International Day of Peace.